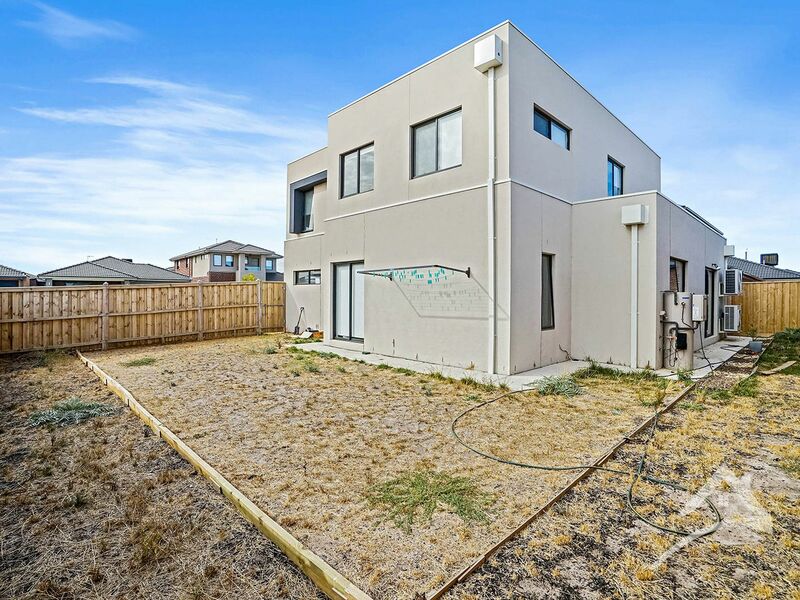 *Please note - front and back landscaping to be done prior to lease commencement. 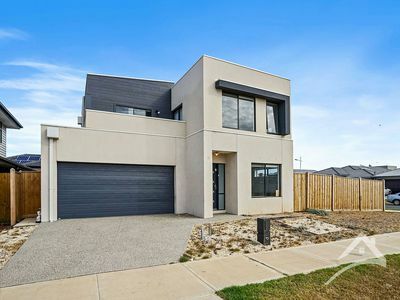 Welcome to 19 Brighter Avenue, Tarneit. 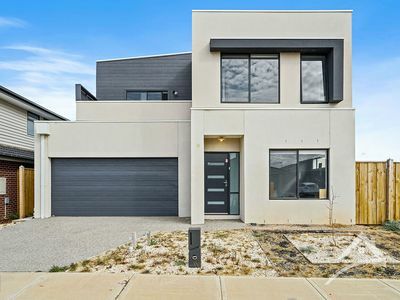 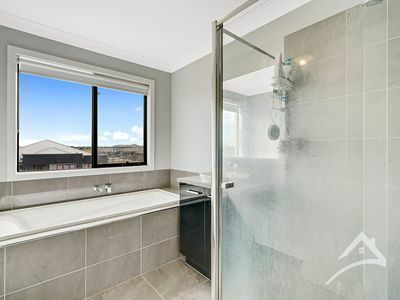 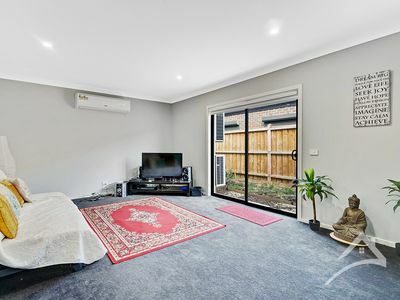 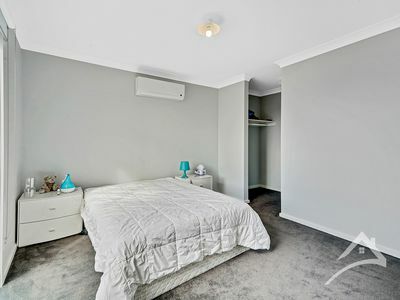 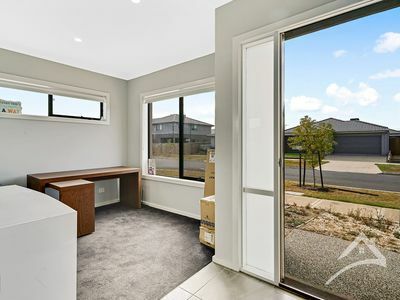 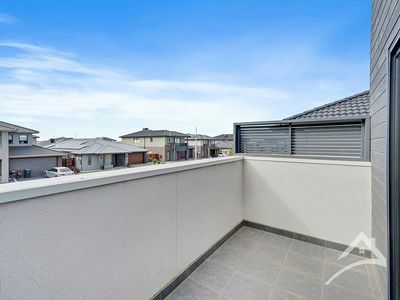 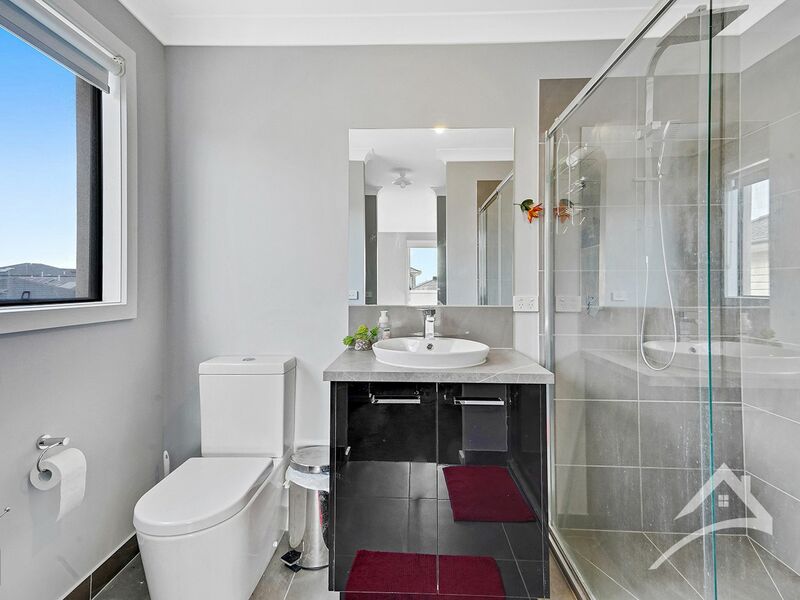 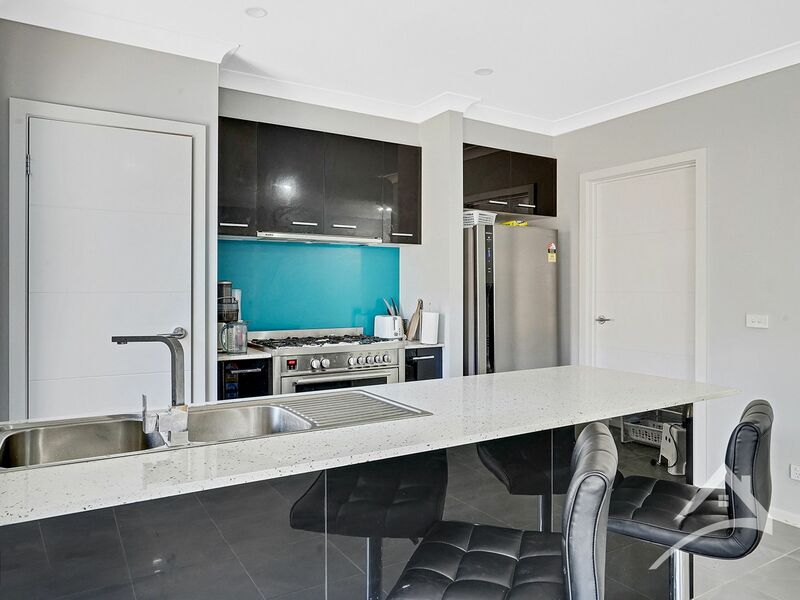 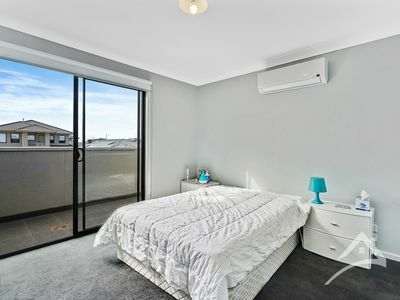 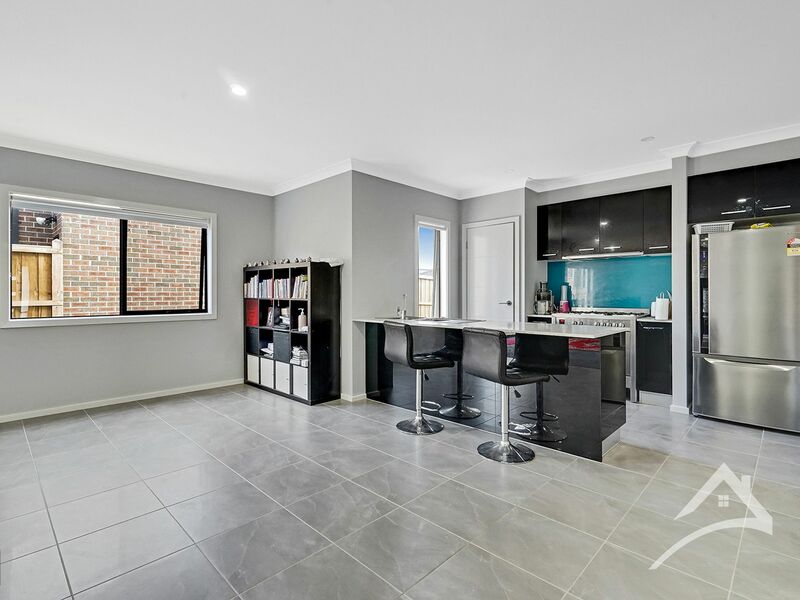 This beautiful four bedroom, two bathroom house is set in a perfect location – in close proximity to Tarneit Railway Station, Tarneit Gardens Shopping Centre and Tarneit P-9 College. 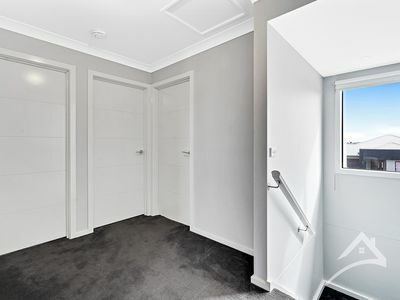 The main bedroom features an amazingly sized balcony, walk-in wardrobe & en-suite whilst the remaining bedrooms have built in wardrobes. Compromising of two great sized living spaces plus study, and low maintenance yards – this home comes with it all! 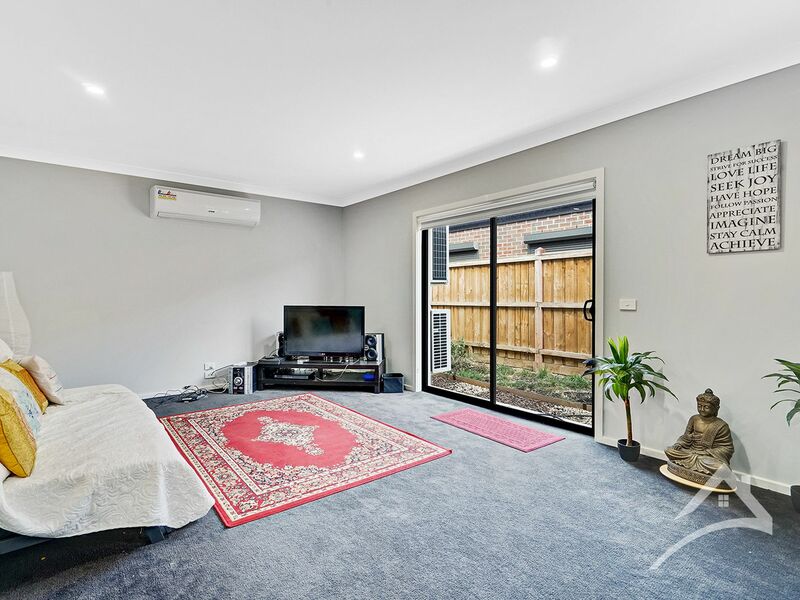 It also has carpeted bedrooms, tiled kitchen with 900MM gas appliances, ducted heating, air conditioning and plenty of storage space along with a big backyard with two access doors. Great home in a great location, be sure to come in for an inspection, as this is bound to be snapped up quick!